We thank a MamaBreak fan for contributing her pictures and item list for Kiwi Crate this month! MamaBreak tries to bring you the Subscription boxes we can!!! Any referral links included are for the fan's own account, and not for MamaBreak. "my starlight lantern" materials: lantern body and lid, 8 sheets of colored paper, 20+ glow-in-the-dark stickers, 3 pipe cleaners, star paper punch, battery powered tea light. "my collection box" materials: collection box, box dividers, Velcro dots, ribbon, 4 full size jumbo crayons, a set of color-in stickers, 4 different scavenger hunt cards. Extra surprise item: playing cards! The cards are Memory, Go Fish, War, and Crazy Eights!!!!!! This month's "explore more" pamphlet talks about pictures in the stars at night and shows how to draw their own dot-to-dot star pictures. 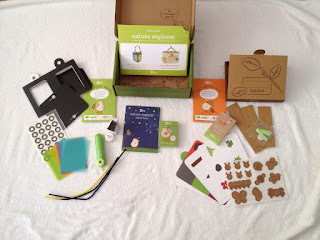 Each Kiwi Crate Box is just $19.95 a month, but if you use this link HERE, you will save $10!!!!! Great value for $9.95! Very fun activities to keep your kiddos busy this summer! 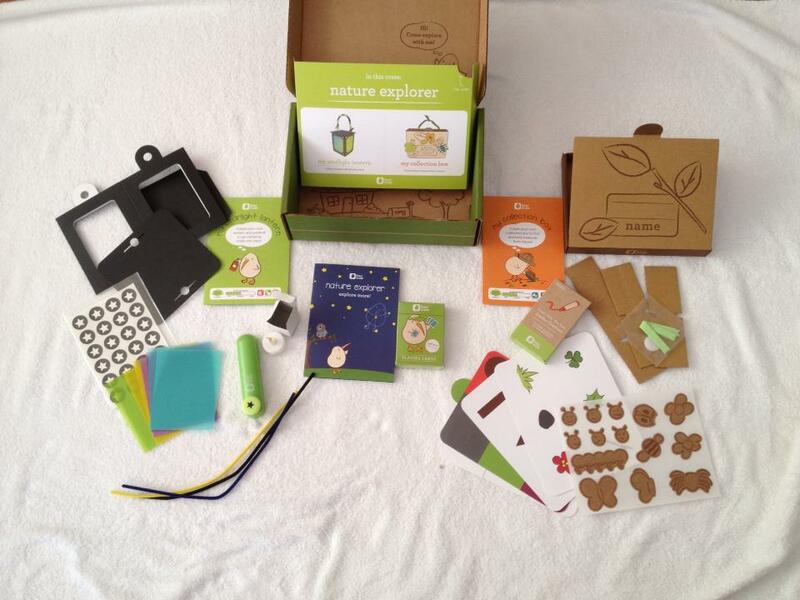 The Kiwi Box looks like loads of fun! Even *cough* for adults.